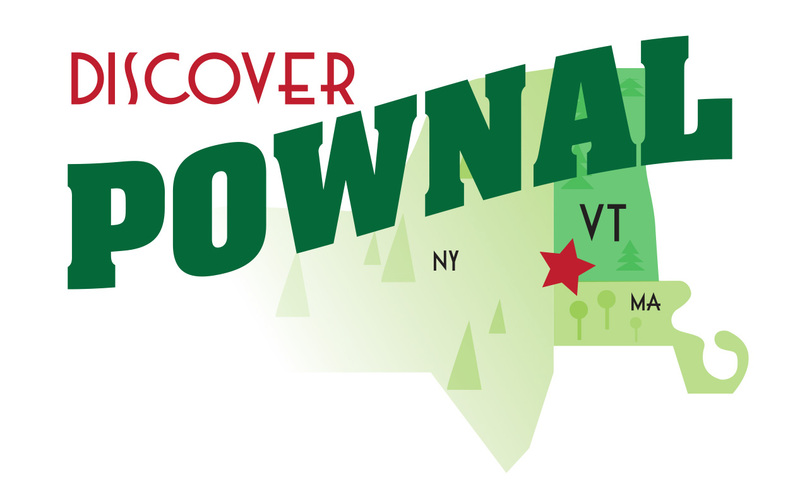 Pownal Youth Baseball is a baseball program for children ages 4 to 12. We play games against other Cal Ripken Baseball teams in Williamstown, Lanesborough and Lee and Lenox Massachusetts. Camp Sarsaparilla is a day camp for children ages 5-12. Day camp is 9:00-3:30daily. Major daily activities include art, outdoor exploration and camp craft, swimming, singing, read aloud games, riding the zip line, snacks, picnic lunches brought from home, and journal writing. We make the morning games as close to the old neighborhood types as possible – variations of hide and seek, kickball, wiffleball, and tag. The traditional Friday game is Capture the Flag. Ample time is given to free, supervised play. Snack is provided each morning with two each week prepared by campers with counselor help and include blue-berry muffins (berries picked at camp), and chocolate chip zucchini bread and Sarsaparilla on Fridays. The Pownal Elementary School faculty, staff and administration are pleased to share the status and initiatives of Pownal Elementary School. Our students continue to be the center of all that we do so that we are developing the “Whole Child”. Our arts, music and physical education programs are very strong and has a commitment of integration of the arts within the school day for each child.